these are stunning! i think this is seriously the first time that i looked at a pattern collection and could envision myself in every single piece. i want to knit them all! These are absolutely lovely. Congratulations! Great collection! 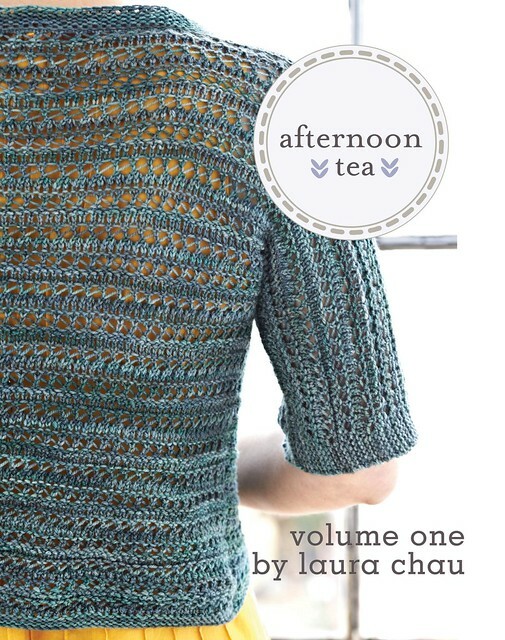 I especially like the Samovar design – elegant shape and clever use of lace and stockinette combination. Stunning. I want to wear them all so it was an easy decision to buy the collection. First up – Matcha. 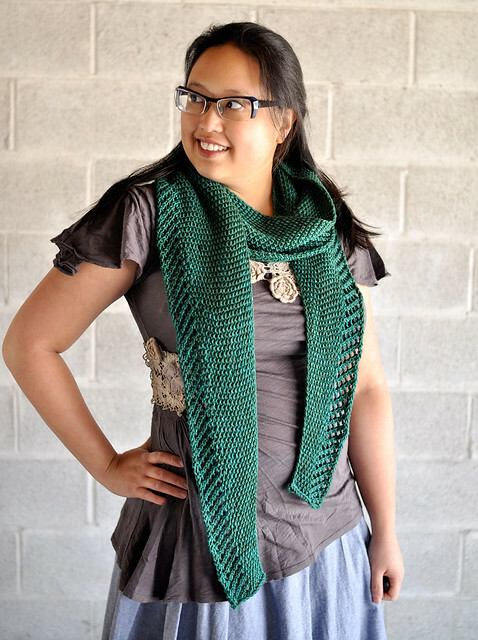 I have been looking for ages for a wearable shrug with 2 or 3 skeins of lovely sock yarn. Can’t wait to see what you have in store for us come winter. So beautiful, Laura. I can’t decide whether I like Oolong or Pekoe the best, but they are all stunning. Well done, as always. Congratulations, Laura! The whole thing looks great. It must feel terrific getting it out the door. Congratulations, what a wonderful collection! Lovely look book, lovely patterns, I can’t wait to see more! Pekoe is my favorite. Ingenious and eye-catching. Well done! WOW! Laura, these designs are so elegant but so thoughtfully modern and useful. It’s wonderful that you allowed for curvy ladies in your sizes. Thank you for sharing with us. I want to knit them all! Very nice work. Those patterns are all elegant. I just want you to know I nominated you for a Versatile Blogger Award. If you choose to accept this, there are details about putting it on your blog here: http://knitthehellout.com/2012/06/06/versatility/ If not, just accept it as a compliment. Have a great day! Gorgeous collection! They are all lovely and definitely sweaters I will want to knit–and wear. Beautiful work. Thanks for sharing these with us. I need to get wips in done and get these! I really LOVE the cover sweater! Nice work and congratulations! Great collection! Congratulations to your team for such a wonderful design and presentation that enhance your lovely designs.